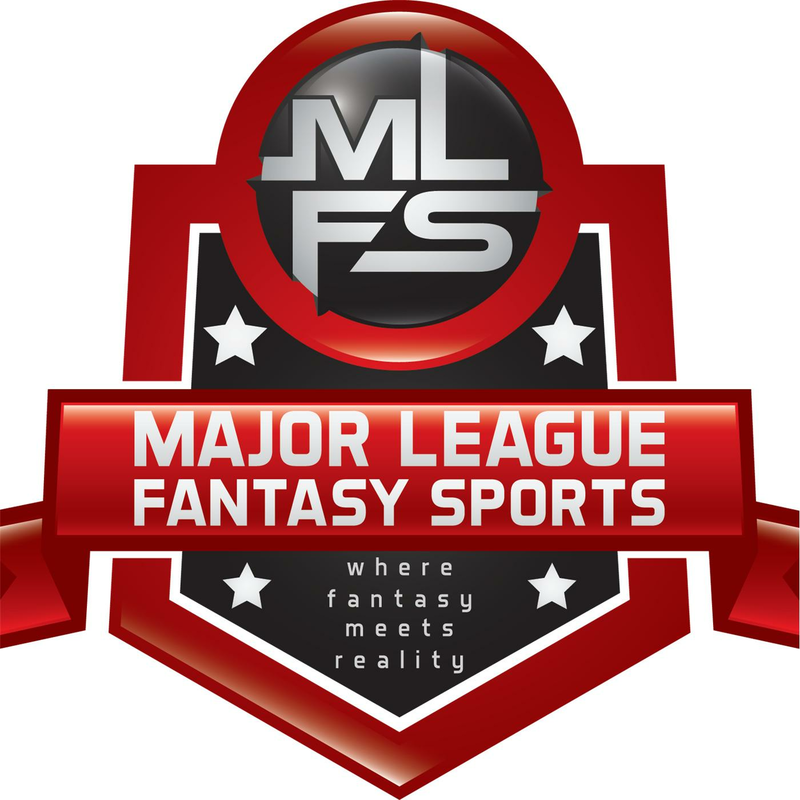 Rosters expand in just in time for your fantasy playoff push and there is a selection of arms that could help you down the stretch run. Guys like Anthony Banda (ARI), Tyler Glasnow (PIT), and Brandon Woodruff (MIL) were omitted from this list because they’ve already made their debut, but I would recommend adding them to your watch list if they’re available. Glasnow has been fabulous recently in Triple-A, Woodruff has pitched very well in his two starts with the Brewers, and Banda isn’t flashy but will post quality starts for the Diamondbacks as they try to hang on to their lead in the Wild Card. The five guys featured on this list have not yet made their MLB debut but appear likely to get their chance once rosters expand. Each is considered a highly touted prospect in their respective organization and are currently waiting for the call. Keep an eye out for their call up and potential spot starts in September. The fantasy community has been trying to predict Honeywell’s call-up for quite some time now and it feels like roster expansion might finally grant our wish. His unique screwball is the pitch that garners the most attention but he has a complete four pitch mix including a mid-90s fastball, plus changeup, and an average curveball. Honeywell has pitched well this year in Durham and was a star of the show at the Futures Game in Miami. The Rays will most likely use him as a spot starter. Romero lost two valuable seasons of development after going under the knife for Tommy John surgery in 2014 but is finally healthy and has impressed in the last two season on the farm. He features a double-plus fastball and sharp slider that offer high strikeout upside and he mixes in a fringe average changeup. As a starter, he’s shown a reluctance to pitch to contact that often results in high pitch counts and an early entry from games. However, the pure stuff is electric and with further improvement to his command he could become a front-line starter. He has spent the majority of the year pitching in Double-A but is on the Twins’ 40-man roster which makes a call-up likely, and he could spot start or serve as a high leverage bullpen option for the Twins during the stretch run. Buehler is another high upside prospect in a loaded farm system filled with promise. He has rebound well from Tommy John surgery following the draft in 2015 and offers a fastball in the mid to high-90s. His secondary pitches include two average break balls and a changeup that flashes above average with late bite. His four-pitch mix and ability to pound the strike zone profiles as a future starter, and he could serve as another starter in the Dodgers lengthy, manipulated pitching rotation if he gets the call to The Show in September. Flaherty was selected 34th overall in 2014 and has had success at every level of Minor League Baseball. He had a polished four pitch mix that lacks one true, BIG tool but plays up thanks to his maturity and understanding of how to pitch. His fastball sits in the low-90s and his changeup is above-average and projects to become plus with more experience. His curveball and slider are both average offerings. Flaherty’s command of all four pitches and understanding of how to pitch are beyond his years and he projects to become a No.2 or No.3 starter down the road with a little uptick in velocity. This year he will likely get a few spot starts for the Cardinals down the stretch run, and he’s a candidate for quality starts and wins on a streaky St. Louis ballclub. Gonsalves is a tall, athletic lefty that was drafted in the fourth round of the 2013 draft and has progressed smoothly through the Twins farm system. He complements his low to the mid-nineties fastball with a plus changeup that features the sinking action to generate swing and miss. He rounds out his repertoire with a fringe average curveball that he has improved in the last year but comes and goes. The Twins are right in the Wild Card hunt and could use Gonsalves as either a spot starter or option out of the ‘pen when rosters expand depending on how they feel about their pitching staff upon roster expansion.